Arsenal’s star Alexandre Lacazette has not been included in France’s squad to play in the upcoming UEFA EURO qualifiers. Arsenal striker Alexandre Lacazette is not in the selected French squad that will play in the upcoming UEFA EURO qualifier matches. 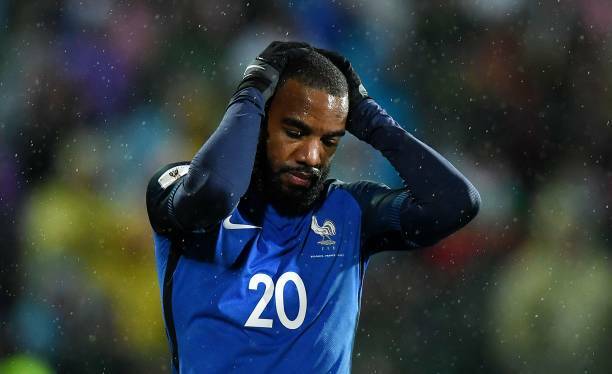 The French national football team will play against Moldova and Iceland in the upcoming days but Lacazette will however not take part because he didn’t impress their coach Didier Deschamps. Everyone expected Alexandre Lacazette to be selected in the squad this time because he has been outstanding in the Premier League this season but Chelsea’s Olivier Giroud was chosen over him despite having flopped in this 2018/19 campaign. France national team boss Didier Deschamps faced the media today to talk about the upcoming UEFA EURO qualifier matches and he was asked why Lacazette and Sevilla’s Ben Yedder did not make it into the squad. “I don’t think they will be happy today. 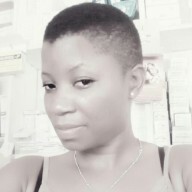 They are doing a lot of very good things, but I have to make choices.” Deschamps told the reporters. Alexandre Lacazette will be extremely disappointed that he will not be representing his country despite being on form but the Arsenal supporters will however be pleased that the Frenchman will stay with them because him getting injured in the international games could affect them so much since he has been incredible in the last few weeks. Alexandre Lacazette will now probably be in the Arsenal squad that travels to Dubai after the Rennes match since he did not receive a call up from his country.